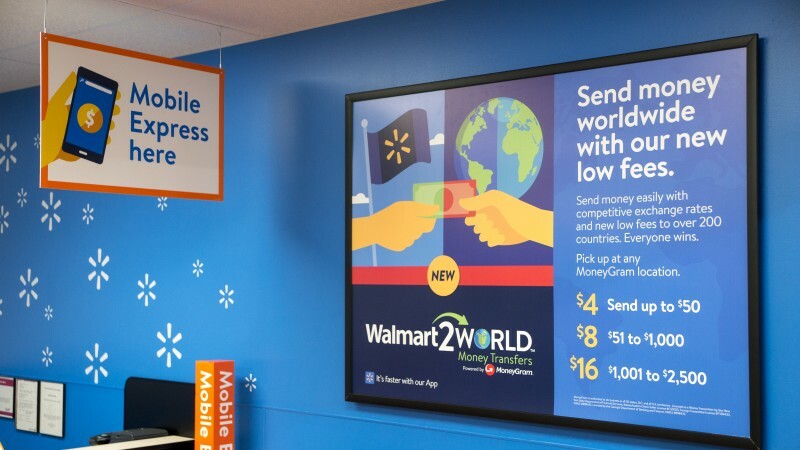 BENTONVILLE, Ark. 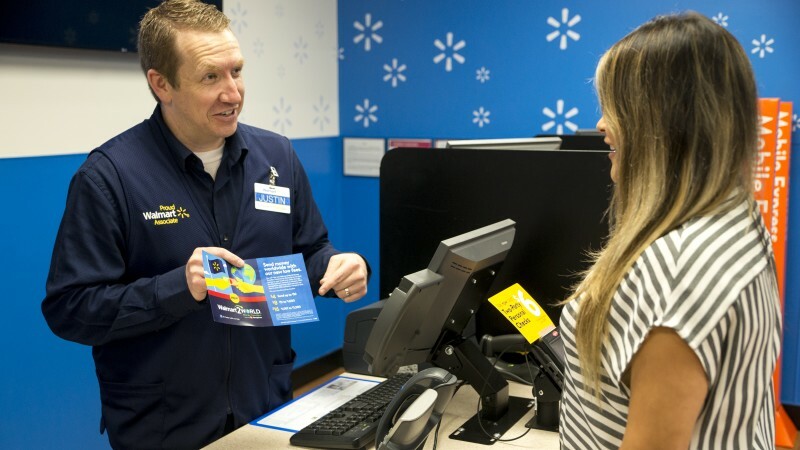 – April 3, 2018 – Four years ago, Walmart changed the money transfer game with the introduction of Walmart2Walmart – a domestic money transfer service that offered dramatically lower costs that has since saved customers nearly $700 million in fees. 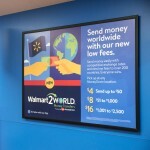 Now, with MoneyGram International, Walmart is bringing its game-changing model to the global wire service market, with the launch of Walmart2World. 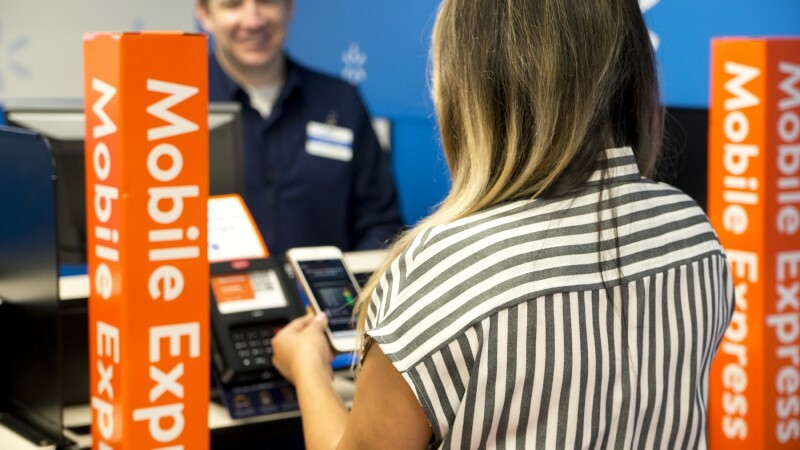 In addition to saving money, customers using Walmart2World can also save time by using Mobile Express Money Services in the Walmart App. 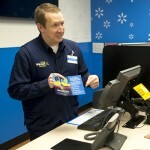 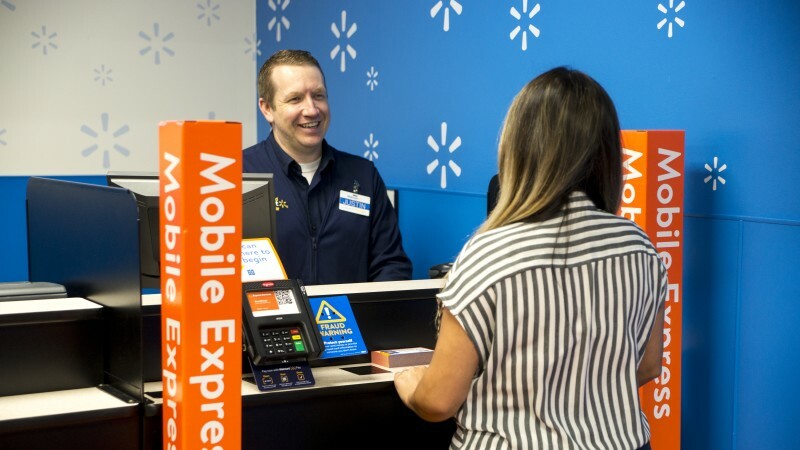 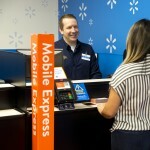 After a quick, one-time set-up, customers initiate their transfer from the Walmart App, and once at the store, fast-track through the Mobile Express Lane to quickly complete their transaction. 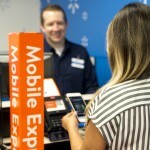 Receipts and transaction details are saved electronically, helping to make future transactions even faster and easier.